Thank you for your interest in Euro-DK Service A/S. To request a quote, please complete the form below. We will respond within 10 business day. If you have a more urgent question or request, please call us at (+45) 60 12 62 97 for immediate assistance. 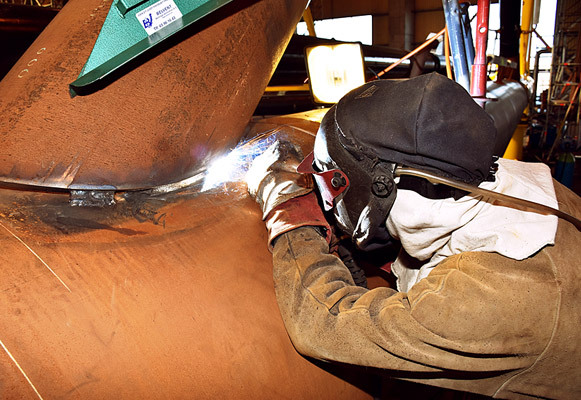 We are always looking for people skilled in welding, quality management, project management, as well as workers for temporary jobs in industry in general.